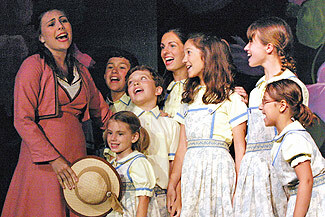 Winner of 6 Tony Awards including Best Musical, Book and Score. The Movie was the winner of 5 Academy Awards including Best Picture. 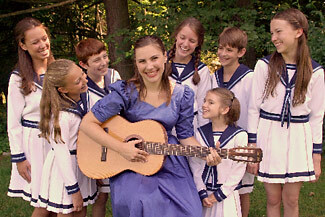 The Sound of Music remains one of the Most Loved Musicals of All Time.